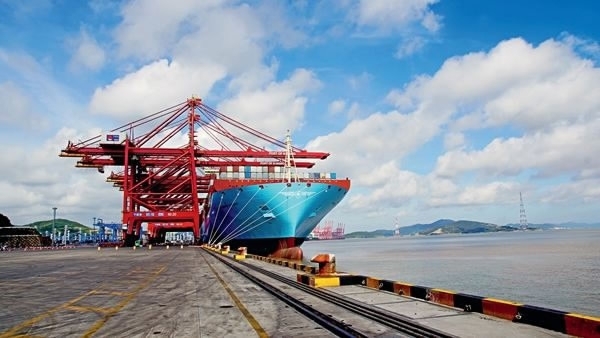 The China-proposed Belt and Road Initiative (BRI), viewed as a new form of globalization based on the idea of connectivity, inclusiveness, and win-win cooperation, has been at the center stage of the 19th National Congress of the Communist Party of China (CPC). "Xi Jinping's Thoughts on Socialism with Chinese Characteristics for a New Era" – which the conference enshrined as the supreme guiding principle, defining his wisdom on governance, self-regulation, anti-corruption, poverty alleviation, military reform, innovation, the prosperity of society, the Chinese Dream and the BRI – is meant to build a community with a shared destiny. 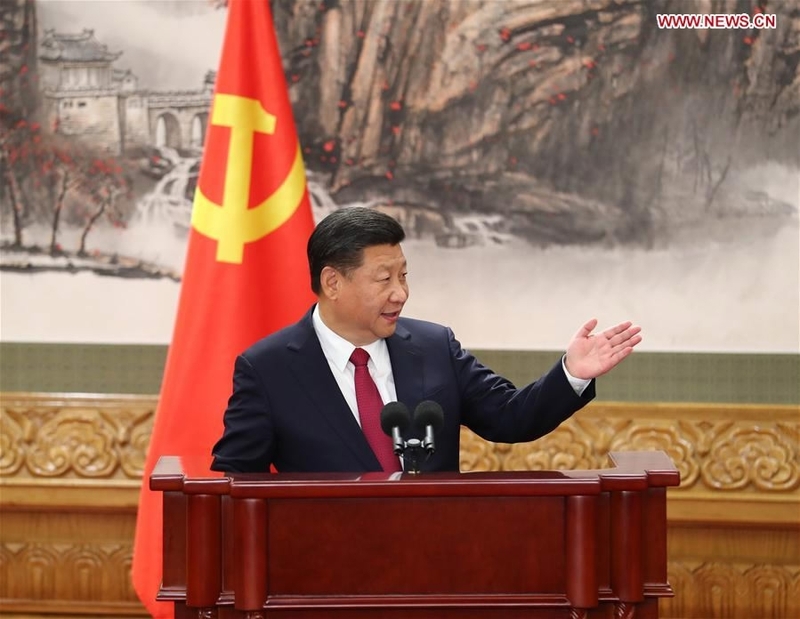 The report presented by Xi provided the roadmap for fulfilling the Chinese Dream in the next five years as well as a way forward leading to the mid-century. 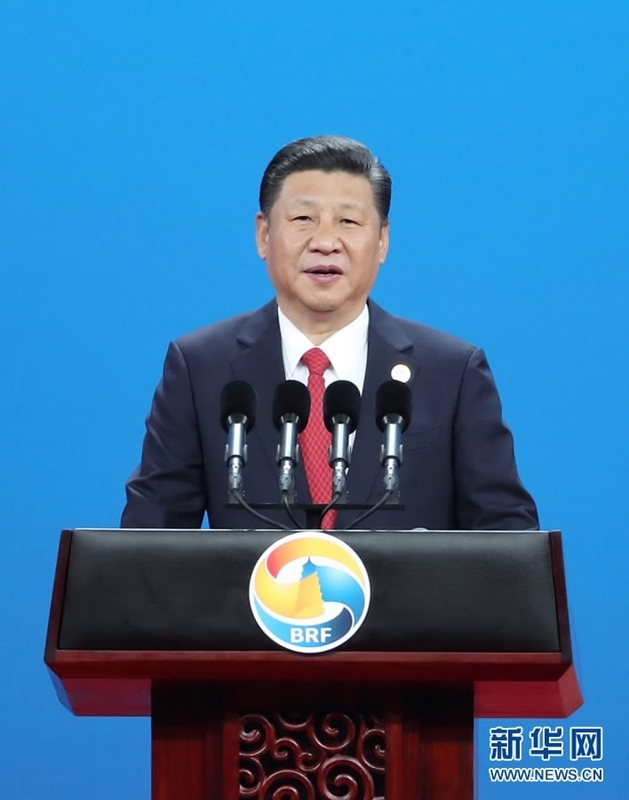 It was the first Party Congress after the Chinese president in 2013 unveiled the BRI, which got the attention of the international community because of its futuristic vision. The Party Congress said the BRI would be carried forward to promote international cooperation and continue to take an active part in reforming and developing the global governance system. China gave a clear message to the international community that the game-changer plan, the BRI, would play a more important role in the future, especially in developing and emerging economies. The initiative would not only help build a moderately prosperous Chinese society but help other developing economies as well. Its focus during the Congress sent a strong message to the countries involved in the initiative that the plan would be pushed forward to boost global economic growth. As the CPC reemphasized the BRI, it boosted the confidence of the nations involved and assured the Congress delegates that the plan would be executed smoothly. Seventy-four countries and international institutions have signed agreements with China to boost cooperation under the BRI. 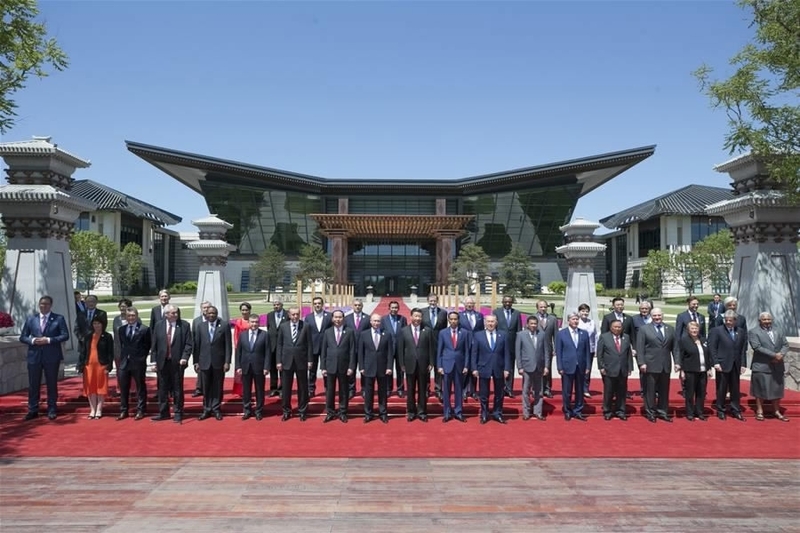 The first BRI summit held in Beijing hosted 29 heads of states. The CPC, under the guidance of General Secretary Xi Jinping, has started influencing global trade to a greater extent. It will help end the era of exploitation. The current global economic system is in favor of a select group of countries, while the majority of the nations are left behind. The BRI is helping boost confidence of developing and emerging economies, which had the sense of deprivation. China has invested more than 50 billion US dollars in BRI countries since 2013, changing the economic indicators in respective economies. Under the initiative, 56 economic and trade zones are being developed in more than 20 countries. It has also helped create around two million jobs and transfer of latest Chinese technology and expertise. The BRI has generated about 1.1 billion US dollars of tax revenue in different countries. It led to the development of Silk Road fund by which the investment has touched to four billion US dollars, while the establishment of Asian Infrastructure Investment Bank has also helped in financing projects in partner countries. The development of shared destiny of humankind will be remembered for the socialism with Chinese characteristics that provide the concept of better livelihood to the millions of people facing severe financial and economic pressures. China is now the world's second-largest economy, a milestone the country achieved under the CPC leadership. The party is currently leading not only the Chinese citizens but also the global population towards sustainable development. The goals are clear and "going global" and "bringing in" approach for trade the Party mentioned in the Congress would be a more significant step towards reviving the spirit of win-win cooperation for the mankind. The CPC has achieved a lot in the process of following concepts of Marxism-Leninism, Mao Zedong Thought, Deng Xiaoping Theory, the theory of Three Representatives and the Scientific Outlook on Development. And now with "Xi Jinping's Thought on Socialism with Chinese Characteristics for a New Era" the Party has shown a robust commitment for the BRI. The Party has shown confidence that the BRI with focus on promoting policy coordination, infrastructural development, connectivity, economic integration and people-to-people exchange would change the fate of millions of people. China has lifted more than 700 million people out of poverty in the last four decades. It shows a remarkable ability of the biggest political party with 89 million members, emphasizing its skills to change lives of millions of people through the BRI. While China is on the track to achieve the goal of moderately prosperous society, it also has the responsibility to protect the legitimate rights of other developing economies. With a successful model of Socialism with Chinese Characteristics, the BRI would fulfill the dream of real prosperity.